Ideal location for anyone wanting to live in the Village of Malta. 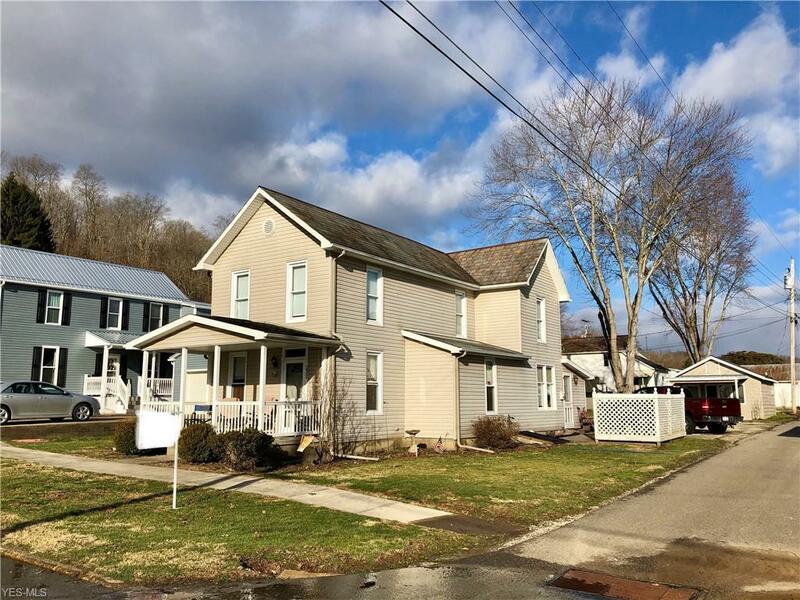 This home offers 4 spacious bedrooms, large laundry room, original woodwork throughout, hardwood floors under the carpeted living and family rooms. Tons of additional storage inside and a 12’x16’ outbuilding for additional storage. There’s also a 12’x20’ building currently used for a workshop (previously a beauty salon then an efficiency apartment) that has electric, water and sewer available. A carport is attached to the workshop. Electric has been changed out as the home owner has renovated the rooms, all plumbing has been replaced with plastic, new shingles on back enclosed part of the house (2 MOs ago), new porch in 2004, replaced water heater elements last year so don’t wait....call today for your appointment. 24h notice please.